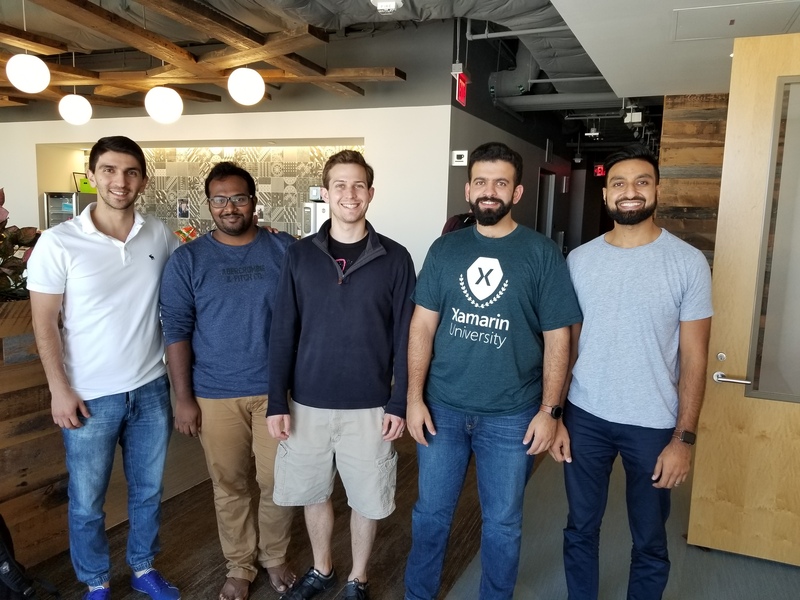 Every year, Xamarin (and Microsoft) co-sponsor Xamarin Dev Days. I am a big fan of this event and look forward to it every year. I spoke at the last event on using Azure as back-end for your Xamarin app. It was great. My favorite part is the interaction afterwards when attendees get to meet and greet the speakers and ask questions “Bird of a feather” style. Last event, my buddies from Sogeti joined me at the event to see what Xamarin is been up to and get excited about the platform. They enjoyed the sessions as well. As always, there’s plenty of food to enjoy. From breakfast to lunch to snacks, there is enough Sugar to keep developers going non-stop thanks to local sponsors. The presentations are focused around getting started with Xamarin. The content is usually very generic to help wide range of audiences based on their skill level. After formal introduction to Xamarin, the attendees get to see what is on the road-map, and then on to special topics. 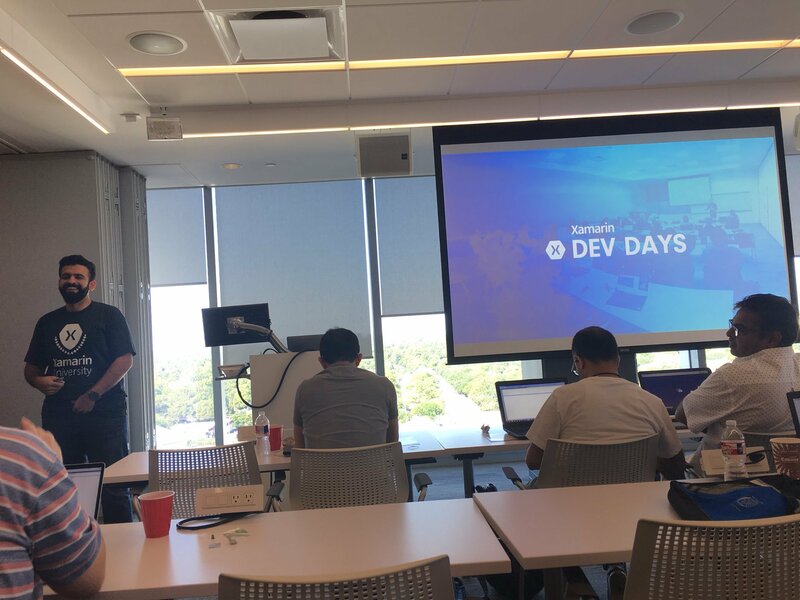 Special topics usually cover Xamarin.Forms, Xamarin Native and Azure (app services, push notification, easy tables, etc), followed by lunch break. After lunch, there are hands-on labs and general Q&A sessions. You can find the labs code and slides at https://github.com/xamarin/dev-days-labs. Attendees usually also bring their projects to get assistance on. It’s not an event where you go, sit down, listen to speakers, and go home. It is an event where you also code live. Sponsors say their piece, swag is handed out, prices are won. Lots of fun stuff. The best part of these events is meeting other tech enthusiasts who take their Saturdays to come and learn. I look forward to next year’s event and can’t way to see you all there.